Student works for the UPC’s Lighting Design Postdegree. 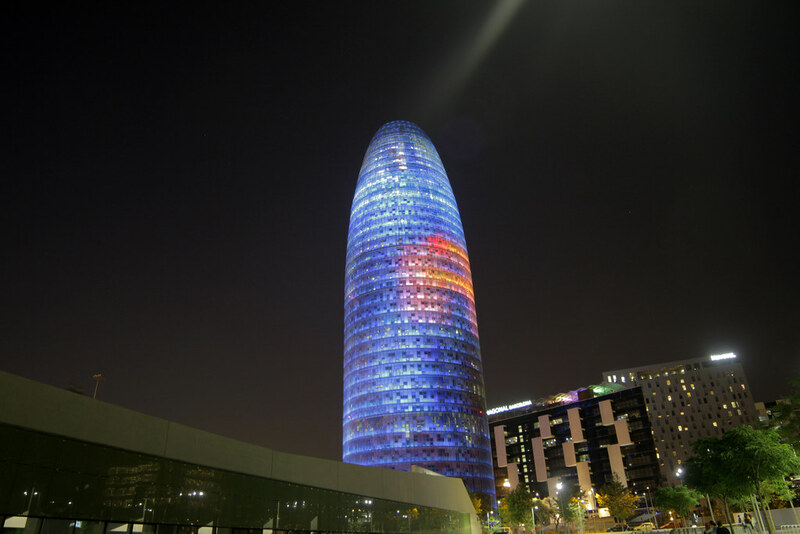 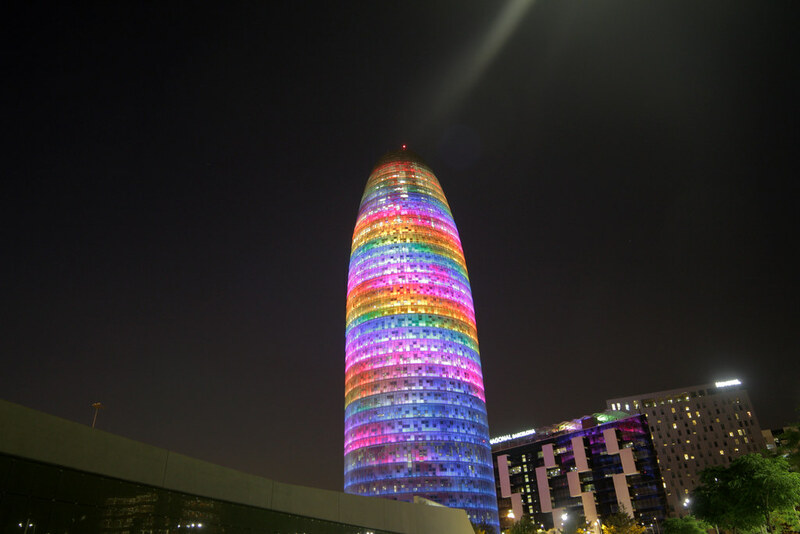 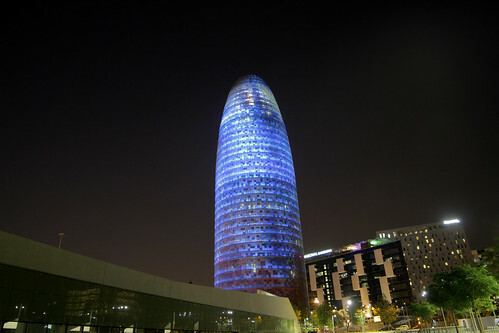 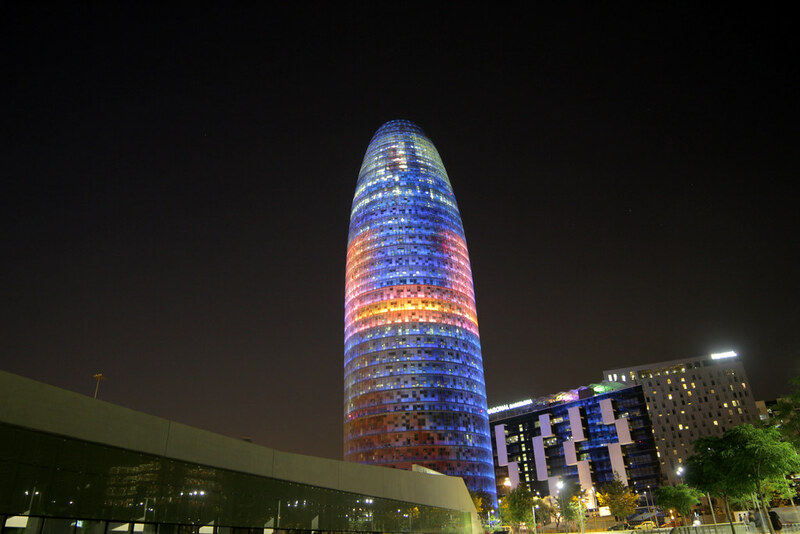 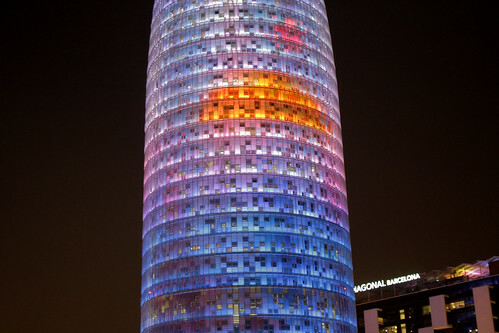 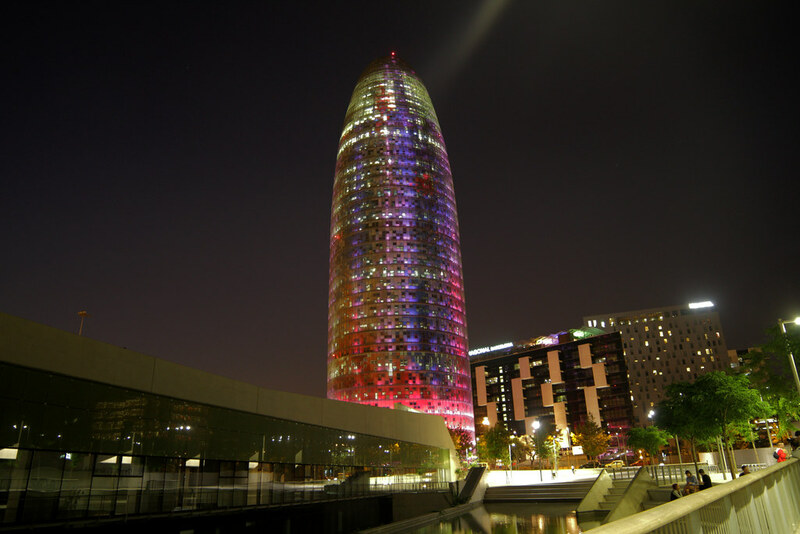 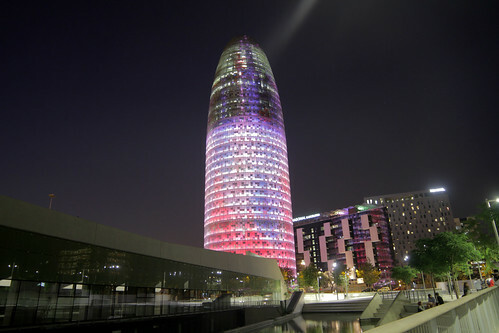 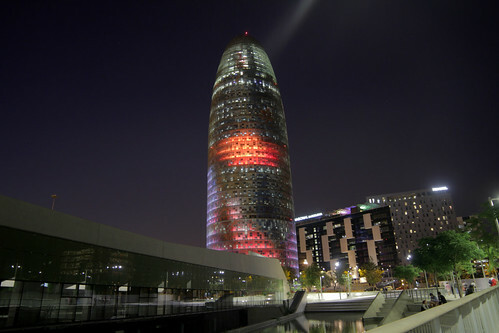 The workshop involved the design of video contents for the Torre Agbar’s digital skin. 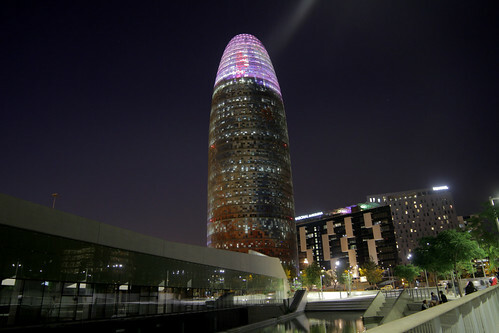 The presentation was made in the context of the “Llum a les Glòries” event, on the DHUB Barcelona.